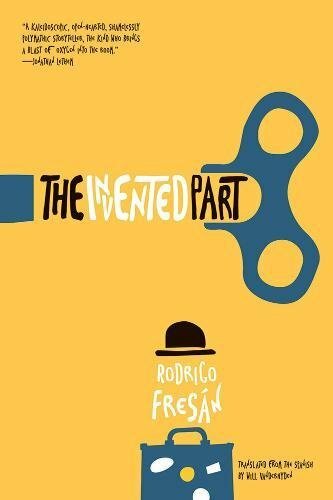 One of four sff titles to make the longlist has emerged the winner of 2018 Best Translated Book Award announced May 31. The fiction award jurors were: Caitlin Luce Baker (University Book Store, Seattle), Kasia Bartoszy?ska (Monmouth College), Tara Cheesman-Olmsted (Reader at Large), Lori Feathers (Interabang Books), Mark Haber (writer, Brazos Bookstore), Adam Hetherington (author), Jeremy Keng (reader, freelance reviewer), Bradley Schmidt (translator), and P.T. Smith (Ebenezer Books, The Scofield). The Best Translated Book Awards were started in 2008 by Three Percent at the University of Rochester. Prizes are paid using grant funds from the Amazon Literary Partnership. The winning authors and translators each receive $5,000. Just one of the four sff titles on the 2018 Best Translated Book Award longlist has survived to make the award shortlist announced on May 15. The award winner will be announced on Thursday, May 31, as part of the New York Rights Fair. The Best Translated Book Award longlists came out April 10 and four sff titles are on the fiction list reports Rachel Cordasco of Speculative Fiction in Translation. 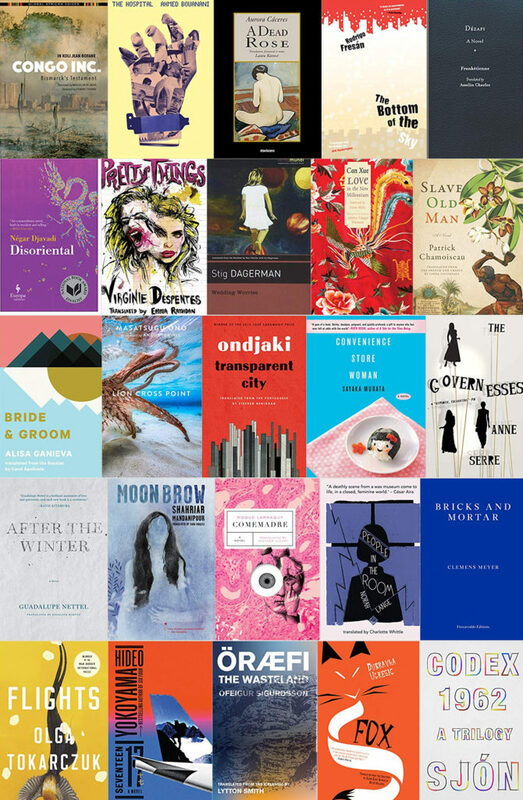 The finalists for both the fiction and poetry awards will be announced on The Millions on Tuesday, May 15, and the winners will be announced on Thursday, May 31, as part of the New York Rights Fair.